Giving quality time with the whole family is one of the best gifts people can give. With all the different technologies that are arising these days, making time with the family is a hard thing to do. It is why family members are having problems. Sometimes, this makes them live their lives with a broken family. Family is crucial that is why it’s best to spend some time with them. Best things to do with the whole family is to eat together for breakfast, lunch or dinner. Another is to spend a weekend getaway together, and one perfect destination is Branson. Branson is a small, unique and charming town in the region of Ozarks in Missouri specifically in the southwest part of it. 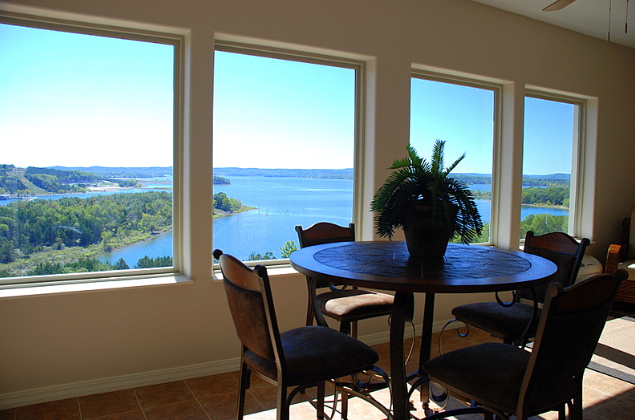 Here in Branson, they are known for having the best views of different surroundings of beautiful mountains. This place has different wonderful sites to see and visit. That is why its primary industry that is growing in their economy is through tourism. Its population is growing, and so are the tourists that love to come and explore this amazing place. It has a vast area that has different tourism programs to accommodate various guests who are traveling here. The place doesn’t just have great views and sites to visit, but it has a friendly environment too that make tourists come back over and again. There are so many things to do in Branson especially with the whole family. There are different fancy hotels and beautiful cabins that they can stay in for their entire vacation.The Branson Hotel is one famous hotel that they can visit and stay. They provide the best services offered to their guests. The rooms are comfortable to settle in, and the food served are just one of a kind. 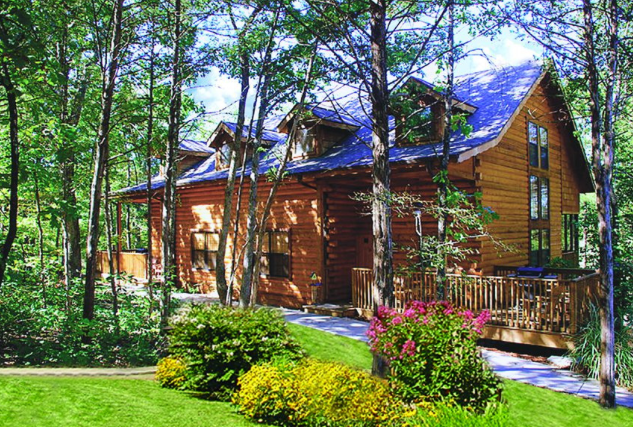 Cabins at Grand Mountain is a great resort that has excellent cabins to accommodate tourists from all over the world. Mentioned above are some of the best hotels and cottages to visit together with the whole family. Branson is a capital city for great entertainment shows that they promote to the tourists,but that doesn’t mean that outdoor enthusiasts cannot enjoy their stay here. It’s because there are so many places in Branson that are perfect for outdoor adventures.They can enjoy running, hiking, biking, fishing, camping and so many more outdoor activities to do in different famous parks in Branson. The Branson Lakes Area is familiar with their beautiful lakes that tourists love to visit and go for canoeing and fishing. Ozark Park is a best place to visit and experience outdoor adventures with the whole family. There is an extensive golf course that family can play in. There are playgrounds and a swimming pool that kids can enjoy playing around and go swimming. Branson is simply the perfect destination for the whole family to visit and enjoy. Fun and laughter will be shared with the entire family will be experienced here in Branson. Biography of the Author: April is an online publisher for The Cabins at Grand Mountain in Branson, MO. She often writes about camping, Midwest traveling, and log cabin experiences.